Introducing FAB! 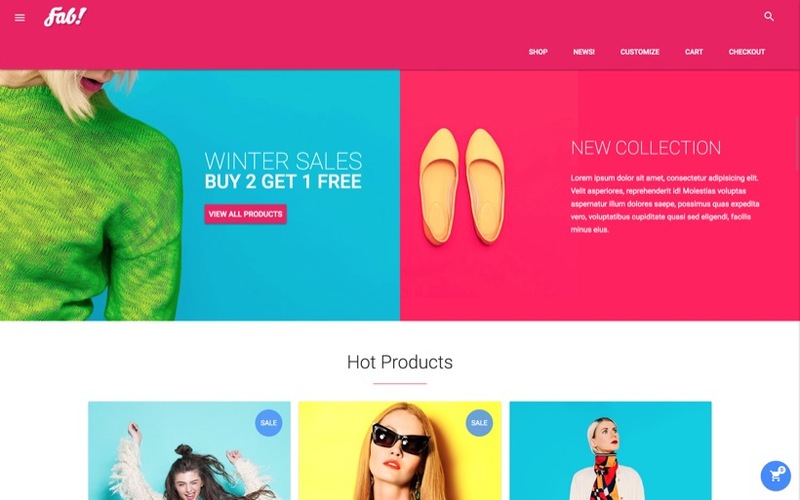 a stunningly unique material design commerce eshop template. Crafted with love & Google’s Material Design Lite. We challenged ourselves to create a modern e-commerce template based on the Google Material Design Specifications with amazing looks and lots of innovation. Create stunning looking color combinations just by selecting a primary and accent color. The material design palette contains colors that work harmoniously with each other.